For your analysis, technical indicators are crucial in helping you know when to enter and exit trades, and whether you should at all. Every trading platform will have some technical indicators bundled with the software, and these are usually enough. However, you can always get more and better by downloading them from certain sites like MQL5. Just remember to check your sources when downloading custom indicators as they have the ability to send personal information about your account. Only download from trustworthy sources. To know one, just go back to the Forex forums – you see, tools of the trade! Now how would you even be able to place any trades if you didn’t have a trading platform? There are many brands of trading platforms, each with its own benefits and downsides, and I can’t say which is best. What matters is that you find something you’re comfortable with and how you trade. 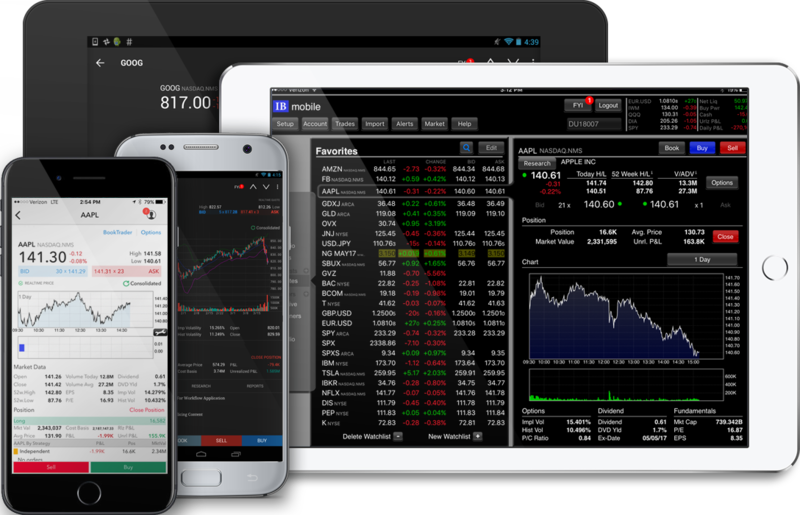 For example, some platforms may not be available for mobile devices, which is a bummer to traders on the go. Technical indicators and expert advisors do not work when your computer or smartphone is not up. That means they are essentially useless unless you have a VPS. 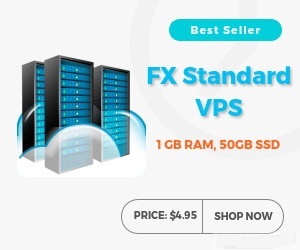 There are even more reasons to use a VPS in your Forex trading, all which make it a wise investment and choice. Besides what people are ‘saying’, you need to know what they are actually doing. It’s more difficult to find data on the Forex market, being decentralized, but the CFTC has a ton of information on financial markets that is absolutely crucial. Fundamental analysts can’t do without it, and a technical analyst has to be aware of what’s going on beyond the Forex charts. One such calendar can be found on the FXStreet website where it shows you all the upcoming announcements and sorts them by importance. After all, there’s so much going on, and you should not overwhelm yourself with nonsense. In these, any trader is free to offer advice or ask for help. These are the places where you get to know what other traders think about the markets, and it can be a good gauge of market sentiment. I’ve found one of the best forums to be offered by ForexFactory, but other similar websites will also do just as well. 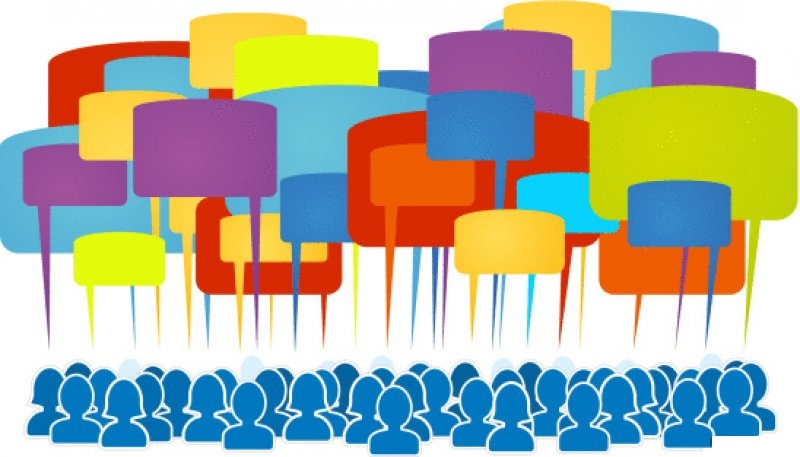 Through these forums, you also learn first-hand from other traders about their experiences. For example, you can find somewhere to check Forex brokers information and confirm it against what they advertise so as to avoid any fraud. Obviously, anyone who does not know how to trade should absolutely find someone to train them – this is money we’re talking about and should not be treated as gambling. Make sure you learn all you need to know about the Forex markets before you place your first trade. As for the seasoned traders, we all still need a refresher – learn new things and become even better. Babypips has a School of Pipsology, from which I’m proud to have graduated and can vouch for the content of their lessons. You can get more specialized training through a paid program, but I’ve found you can get better either way. Why go to an actual event when you have the internet? Well, there’s no substituting the actual face-to-face discussion in any field. Furthermore, there’s a lot discussed during some of these Forex events that you won’t be able to find on any online forum or training program. For example, the kinds of guests who attend the iFX EXPO will be those too busy actually running the brokerage than offering lessons. None of these tools will help you whatsoever if you can’t apply them strategically, so, finally you must have a strategy. Your strategy must cover all the steps involved in making a trade from the first to the last, as have been described on XE’s page. 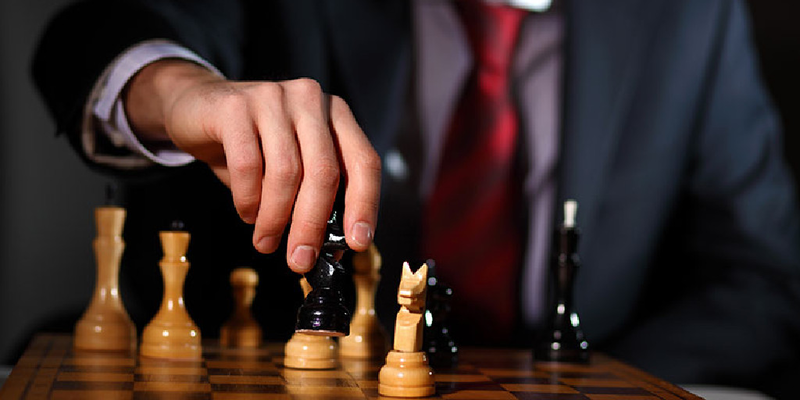 Learn, practice and implement successful trading strategies into your trading. Sun Tzu said you can conquer the world if you conquer your mind. Most Forex traders who have trouble making it in this industry suffer from this problem - not being able to master their minds. It will be the most difficult thing to do, but it is also the last hurdle and a must-have tool in your trader’s arsenal.